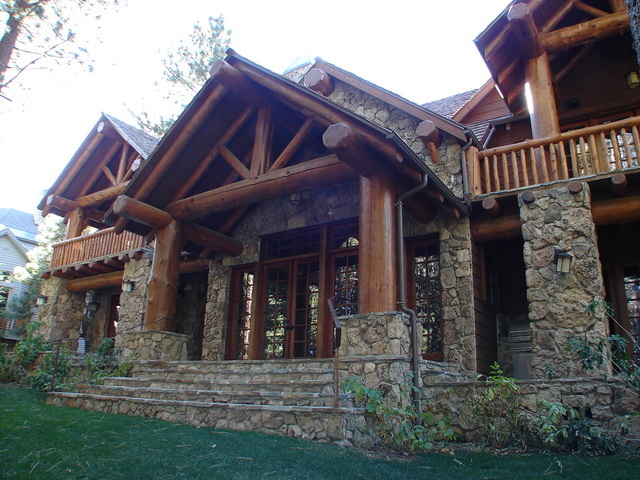 Starwood Homes for Sale in Mammoth Lakes make up only a small sector of the luxury real estate market for homes in Mammoth. The exclusive Starwood Homes subdivision in Mammoth Lakes is located on the prestigious Sierra Star championship golf course, and is some of the most desirable Mammoth Real Estate for sale. Many of these multi-million dollar homes border the golf course and have spectacular views of the fairways. This exclusive community of homes can range in price from the low $1-millions up to $3.5 Million+. The convenient location is easily accessible and close to town nearest to the Minaret Road and Meridian Blvd. intersection. You have the coveted Bell Parcel across the street, which is a meadow reserve and a safe haven for wildlife year-round. Although the Starwood subdivision is zoned “resort”, there are no nightly rentals allowed per the CC&Rs (covenants, conditions and restrictions). Many of the homeowners are against transient rentals, however, this rule could be changed by a majority vote to allow for nightly rentals in the future. For additional information on any of these Starwood homes for sale in Mammoth Lakes, please feel free to contact us. We can provide you with disclosures, past sales history, dates and prices of homes recently sold nearby, and more. And, be sure to register for a free account to automatically receive email listing alerts whenever new Starwood homes hit the market in Mammoth Lakes, CA, that match your specific search criteria.